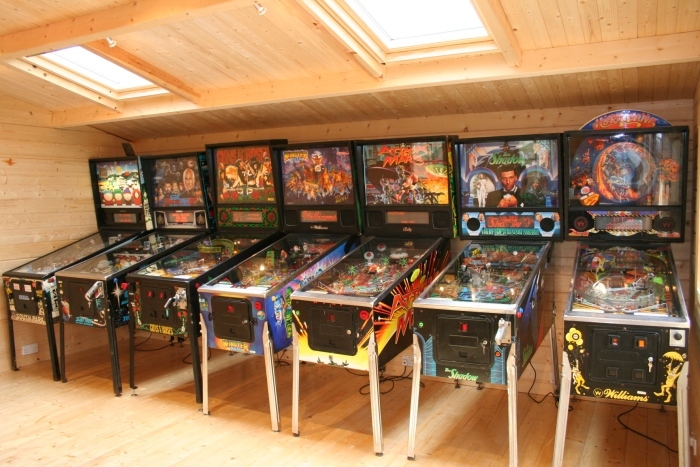 You are more than welcome to come and view/play any pinball machine . We are based in Bromley, Kent. 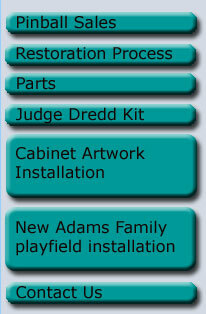 Please feel free to contact us for an appointment or any other pinball enquiry.